The strength of TS Constructions lies in the unique mix of people who will build your new home or commercial building to exacting specifications. 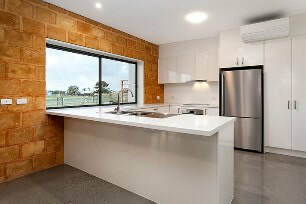 TS Constructions has extensive knowledge of the latest building and construction techniques, combined with a professional workforce of tradespeople who share our passion for quality, ensures we deliver superior results in every project. 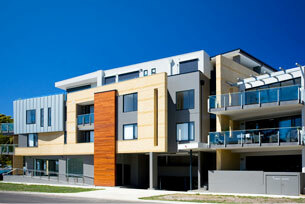 The reasons for building a home are as varied as the clients that commission them. TS Constructions specialise in building unique, luxury and award winning homes, many in spectacular locations, with a standard of finishes that is unsurpassed. 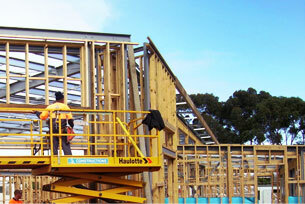 TS Constructions has shaped the built environment throughout Southern Gippsland and the Bass Coast. From much loved family homes through to workplaces, schools and offices. People are constantly encountering the results of our labours. TS Constructions have shaped the built environment with progressive and innovative designs that constantly exceed our clients’ expectations. The Master Builders Association of Victorias Regional Building Awards showcases the outstanding craftsmanship and professional standards of Association members and demonstrates the commitment to building excellence in the residential and commercial sectors throughout Regional Victoria. TS Constructions have been proud participants in the awards for the since 2005, consistently receiving recognition for their outstanding work.